There are lots of ways to answer that question. Rather than ask you to fill out a questionnaire or take part in a debate or forum, this March we would like to invite you and your campaign to demonstrate your commitment to clean water and the environment in an exciting new way. 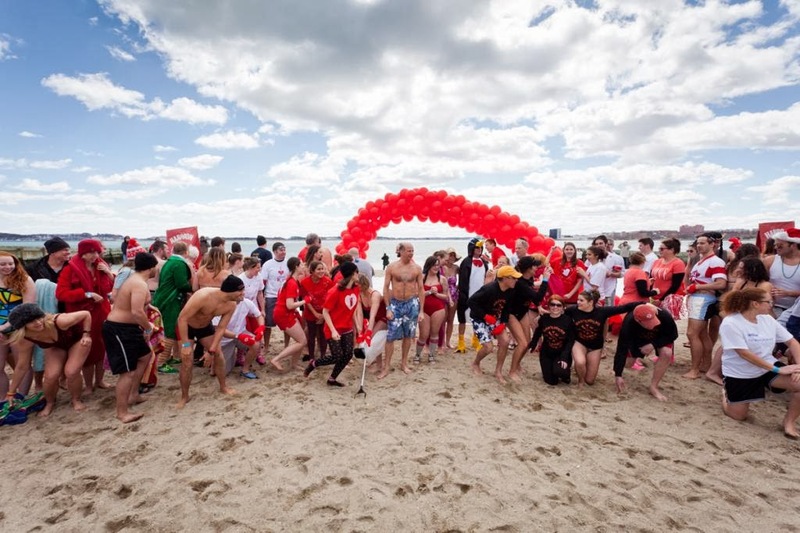 We would like to invite you, your staff, volunteers and supporters to join us on March 29 at the BCYF Curley Community Center at M Street Beach in South Boston for the Harpoon Helps Cupid Splash. This annual plunge into the cool (actually cold!) clear water on one of the cleanest urban beaches in America will give you and your supporters a chance to show the residents of the region’s beachfront communities and waterfront neighborhoods that you care about the marine environment in a fun and dramatic way. Registered participants are eligible to win great prizes including free tickets from JetBlue Airways. There will be a party on the beach after the splash, with hot coffee and chowder, delicious Tasty Burgers and refreshing Harpoon Beer. Each participant is also welcome to bring a sign with them to the event, which we will display on the beach. If you share our commitment to clean water, join us on March 29 and meet hundreds of others who share the same passion for better beaches, the marine environment and our coastal communities. 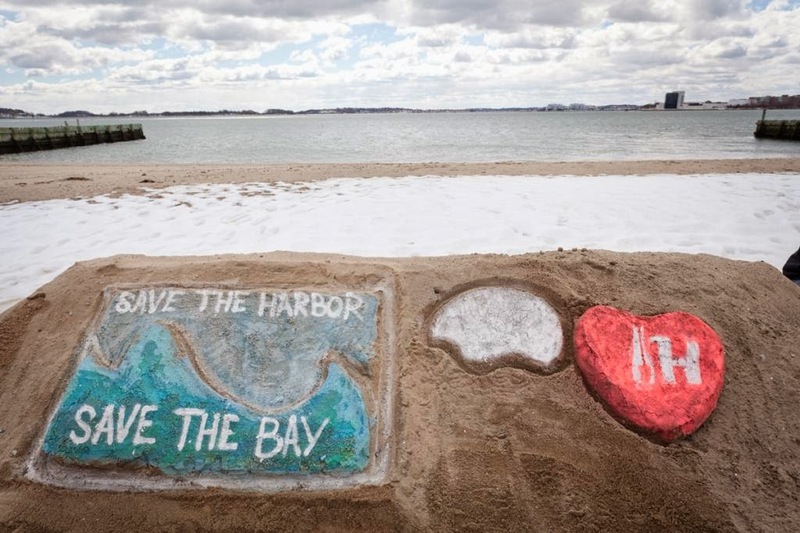 We hope the candidates will take this opportunity to celebrate clean water and support public programming on Greater Boston’s urban beaches. The Harpoon Helps Cupid Splash is a great opportunity to support a great cause while having a lot of fun-- but we don't necessarily expect any of the candidates to win the costume contest.